Implementing effective cybersecurity measures can be challenging because attackers becoming more innovative each year. Abacus Technologies knows that this issue can seem complicated or feel like it won’t happen to you. That is why one of our core services is Cybersecurity protection and awareness. We can help train your employees on what to watch out for and put in place safeguards to help protect your company from unknown attacks. A successful cybersecurity approach has multiple layers of protection spread across the computers, networks, programs, or data that you want to keep safe. In a company, the people, processes, and technology must all complement each other to create the best defense from attacks. 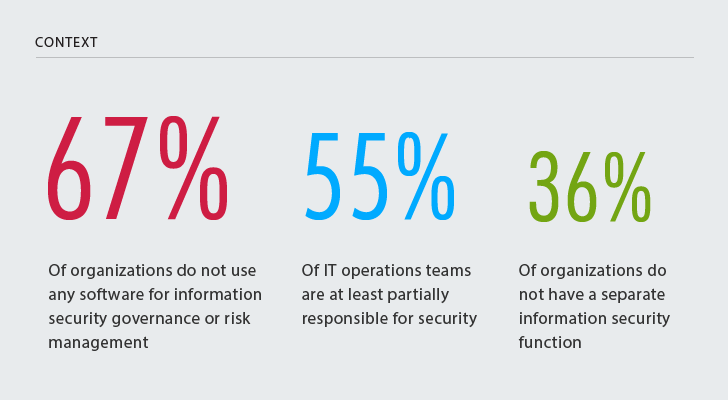 Building a culture of security within your organization is extremely important. Your employees must understand and comply with basic data security principles from choosing strong passwords, being mindful of fraudulent emails, and backing up data. Empower users with the knowledge they need to help identify threats and help protect the organization. 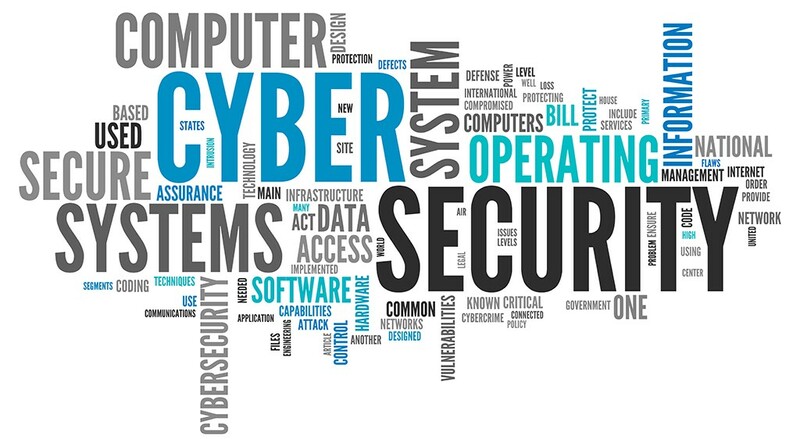 Abacus Technologies can help by putting in place awareness and training programs to ensure that your employees are equipped with the knowledge to handle any security threat you may face. It is extremely important to use a layered approach to identify and defend your company against cyber-threats. Having essential protections such as firewall, anti-virus, and up to date software help prevent most attacks. However, that is not always enough. Abacus Technologies has a wide range of services to provide you with peace of mind that you are protected. Everyone benefits from advanced cyber defense programs. These attacks can result in identity theft, extortion attempts, loss of essential data, or attack critical infrastructure. The key is to be aware of what Cybersecurity is and what steps you can take to protect your company.